Running and writing both require physical endurance and strength. 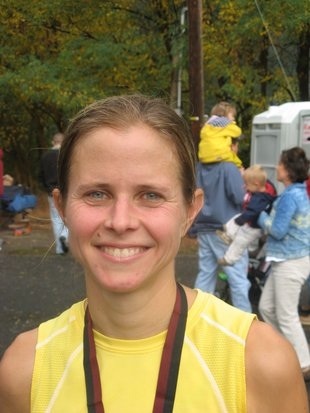 "Staring at the blank page of a writing project can be like toeing the line at the start of a race," writes Leavenworth marathoner Marlene Farrell. I am a runner who wants to be a writer. I don’t call myself a writer because the title implies a level of worth that I am not ready to presume for myself. I’m not sure which milestone I must pass to gain a sense of belonging to the group that calls themselves writers. Do I need to write longer stories or a novel? Do I need to get published? I’m hoping the answer isn’t so product-focused and instead I’ll feel a writer when I simply write every day. Similarly, I have met many runners who back away from the label “runner.” They might say, “I run, but I wouldn’t call myself a runner” or “I jog, I don’t run.” It is funny that I would say to them, own it, give yourself that validation. It feels good to say this is a part of who I am. Perhaps I shared that mindset when I started running 20-plus years ago; I can’t quite remember. I certainly avoided the term “athlete,” because I disliked P.E. and lacked anything beyond rudimentary coordination. I was one of the gangly awkward kids left standing after the stallions were auctioned off for dodgeball teams, and I’d pray to be second-to-last and not last. Running was a relatively safe bet because the team (cross country or track) didn’t seem to care whether I was good or not. In other words, I couldn’t let them down. I could focus on the improvements in speed and endurance that came with daily devotion to running and a gradual increase in miles. Somewhere in there, a runner was born. Horizons opened up for me because suddenly my enhanced physical toughness spawned mental fortitude. 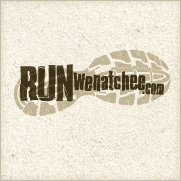 I’m pondering what running has taught me that I can apply to writing. It’s important to make it habitual, so it becomes second nature. So that to not run or to not write feels weird. Once I’m in a training groove, to run every day helps ward off the dread. Yes, you read that word correctly. If I’m honest with myself, I know that there is dread even toward something I love as much as running. It is there for several reasons. There is a part of me that follows Newton’s first law, that a body at rest tends to stay at rest. It requires force to break out of inertness. There is dread of the unknown and possible discomfort due to weather that is too hot or too cold, too wet or too windy. There is dread of pain from sore or tight muscles. And sometimes there is dread of failure when my heart expects and desires a run in a certain time and my legs cannot keep up. As I get older this is an inevitability that will become familiar. But I can’t let that keep me from coming back, day after day. Writing, which is a way for me to fill the void, scares me too because it’s unchartered territory. I worry I’m not up to the task. But courage and self-trust, which are integral to running, will also serve my writing dreams. 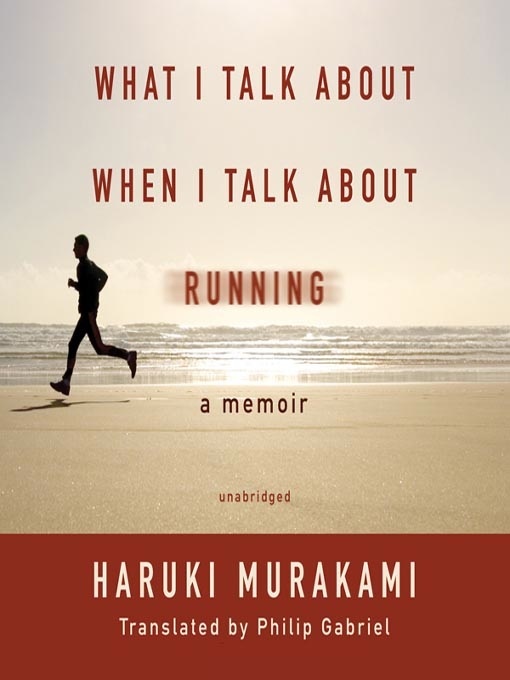 Haruki Murakami wrote a remarkable little memoir on his running and writing life, “What I Talk About When I Talk About Running.” He wrote of how his running has enabled better writing. Writing requires, as he described it, physical strength and endurance. A writer’s heart isn’t pumping quickly while she or he is sitting with pen and paper. But meaningful writing requires reaching and drawing from the inner core of our beings, and continuing, despite resistance, to grapple with messy problems and explore a multitude of paths without guarantee of success. Staring at the blank page of a writing project can be like toeing the line at the start of a race. There are hopes and expectations but all of that can and will change minutes, hours or days later. 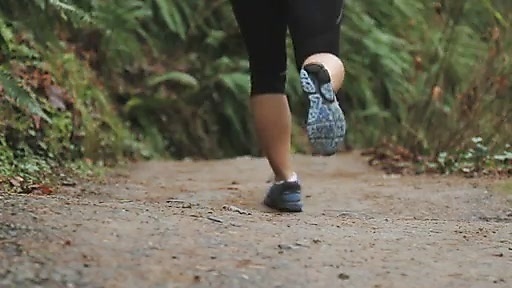 Running gives me a sense that I can complete what I started, so why not a children’s story or a novel too? 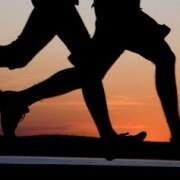 One other factor that applies to both running and writing is, beyond discipline, there must be enthusiasm. Julia Cameron talks a lot about this for creativity in “Artist’s Way.” Those every day encounters, with my running shoes or my pen and paper, need to have an aspect of play and exploration. I shouldn’t crack the whip over myself to get it done and check it off the list. An early morning run should be about moving amongst the stars and taking in the dusky sunrise that washes over the mountains in evanescent hues. It should mean finding a new road and not checking my watch. And writing should be about discovery and following a whim and playing with words. It is easy for me, and perhaps you as well, to go through the day, from one obligation to the next, “doing” but not “engaging.” When I let the moment explode with all its bound up potential my writing flows from a deeper source and my running falls into a slipstream. I can’t call it magic but it is what I seek and what leaves lasting satisfaction. For me, the next step, after realizing the difference, is learning how to have writing and running feel that awesome more often. It takes courage and open-mindedness to go to new places with my mind and body. And, like a child, accept what the adventure has to teach me. Then the dread, by feat of alchemy, bypasses indifference as it is sublimated into exquisite experiences. In twenty more years I hope to happily reflect on all the places that Marlene, the writer, has gone.